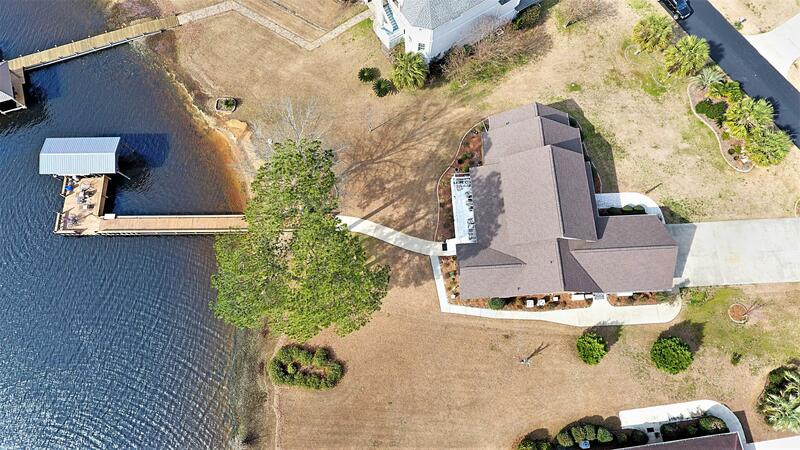 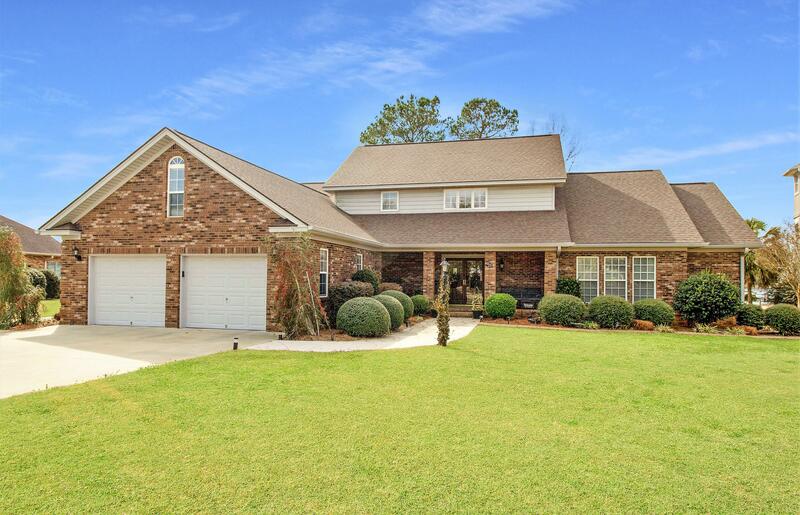 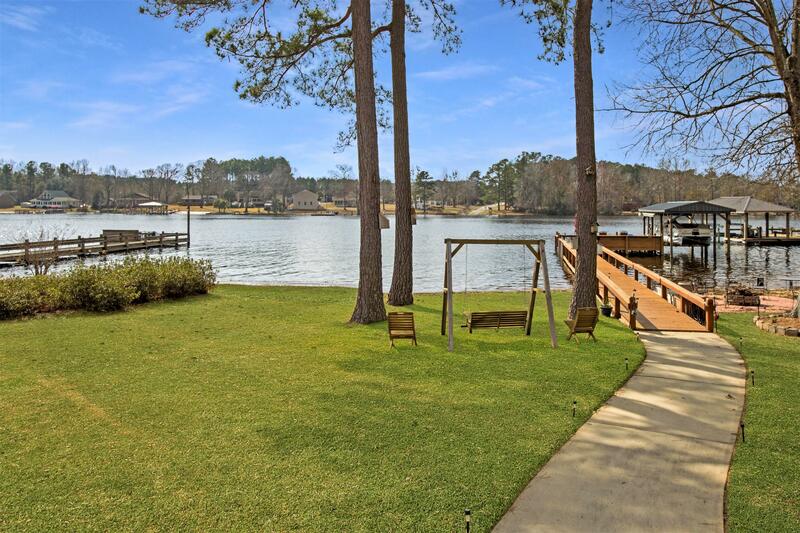 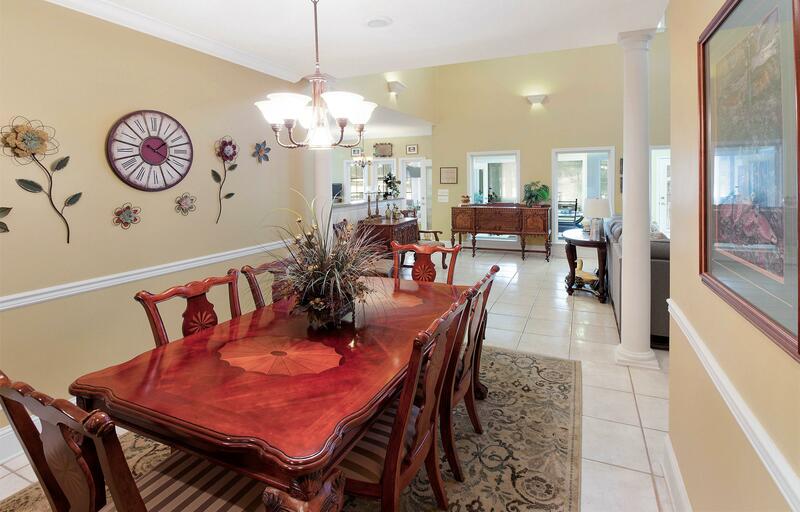 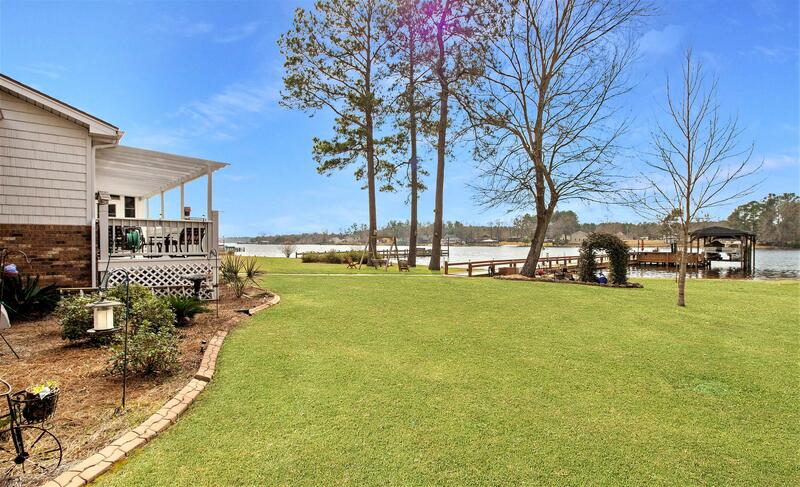 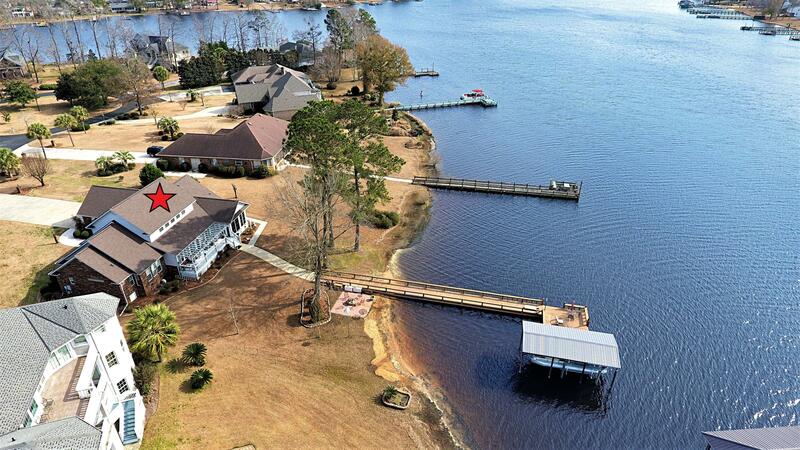 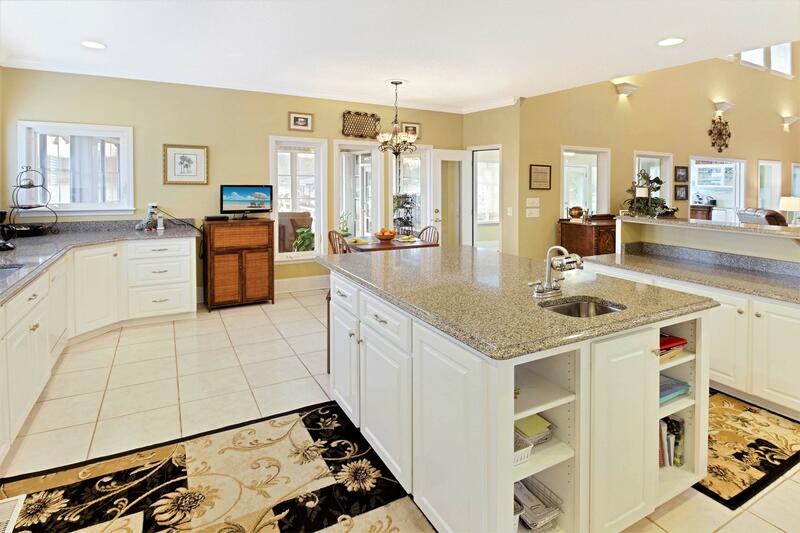 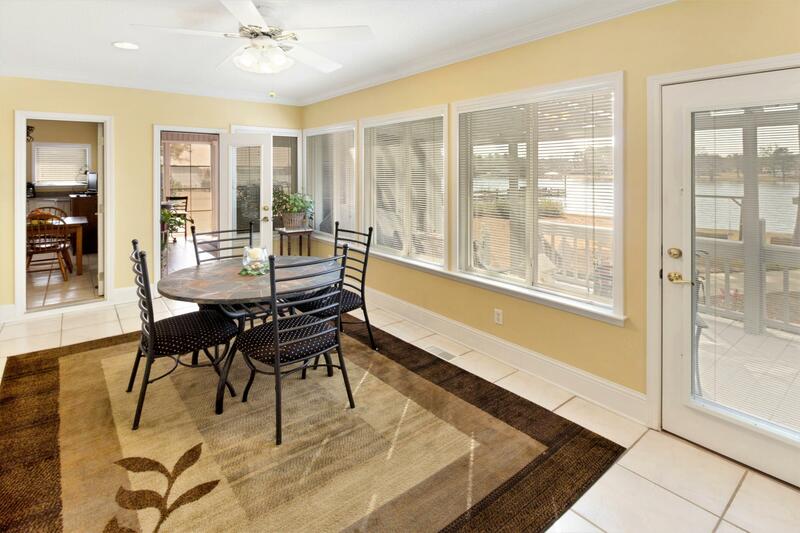 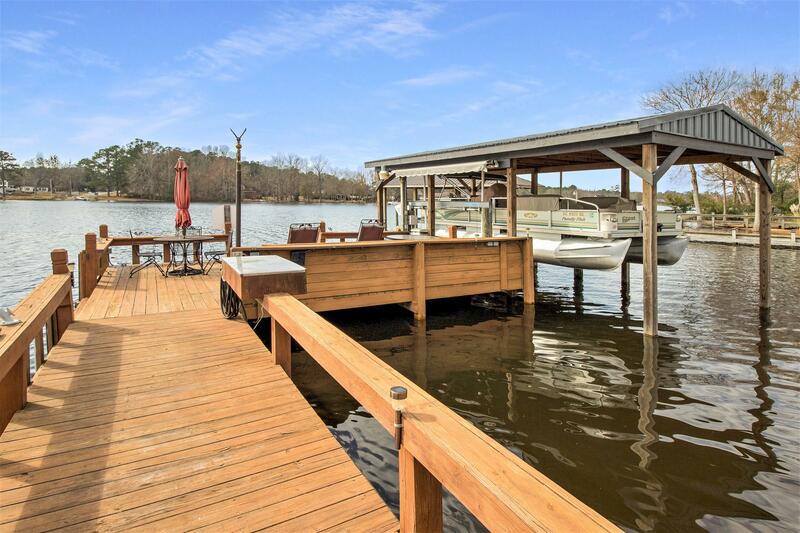 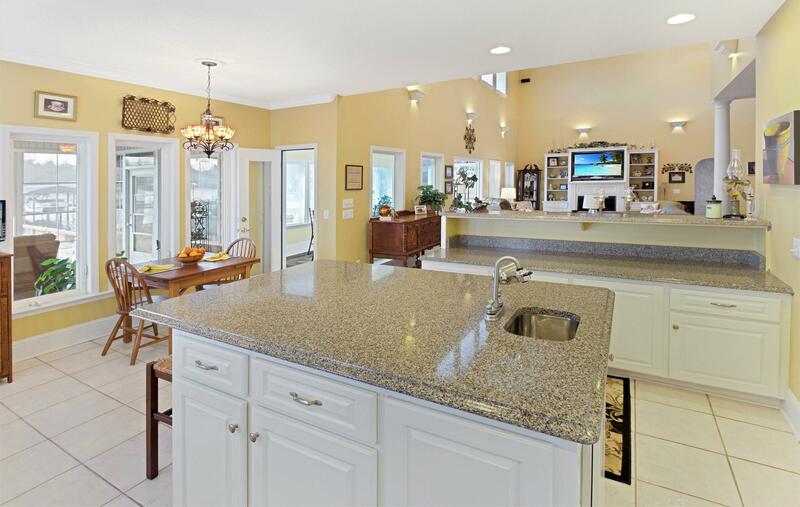 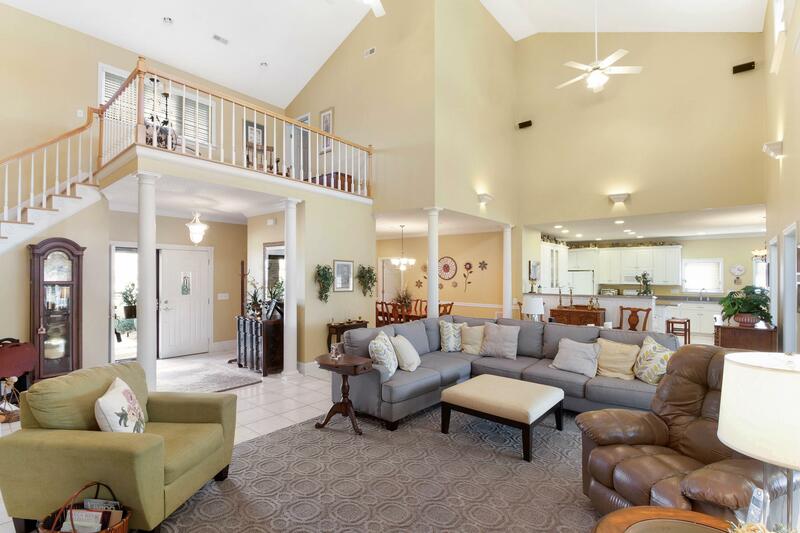 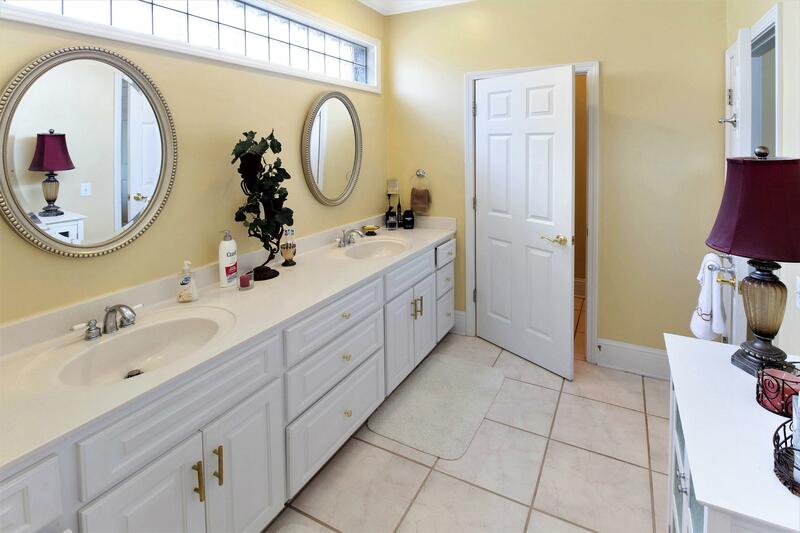 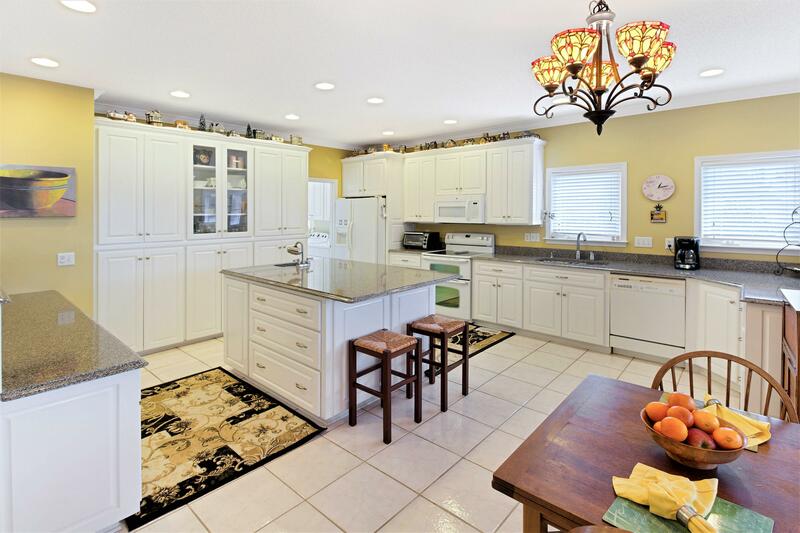 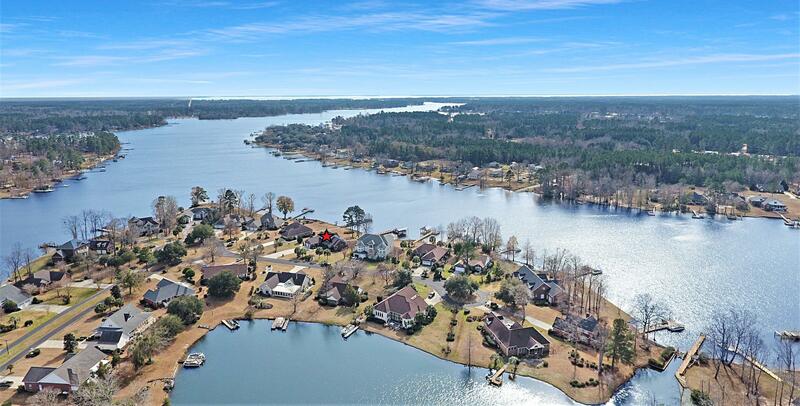 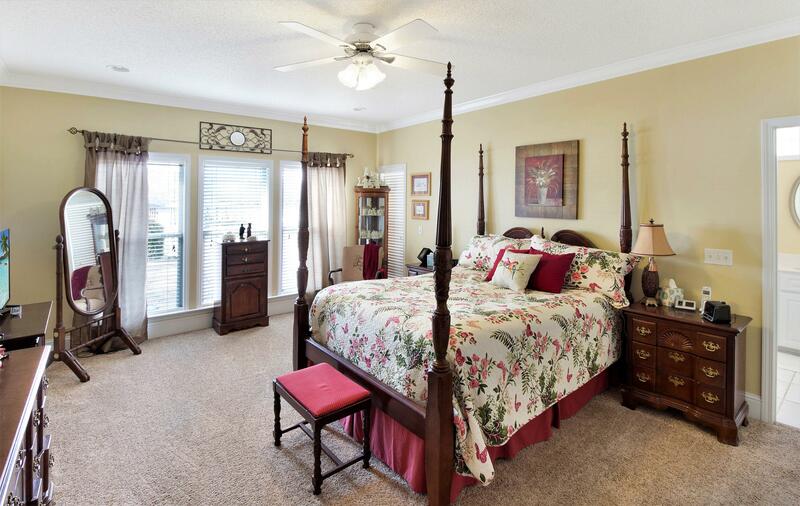 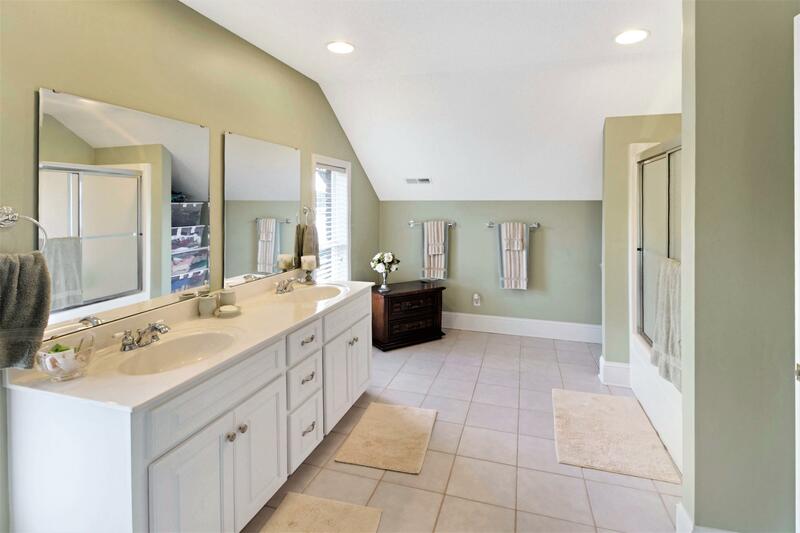 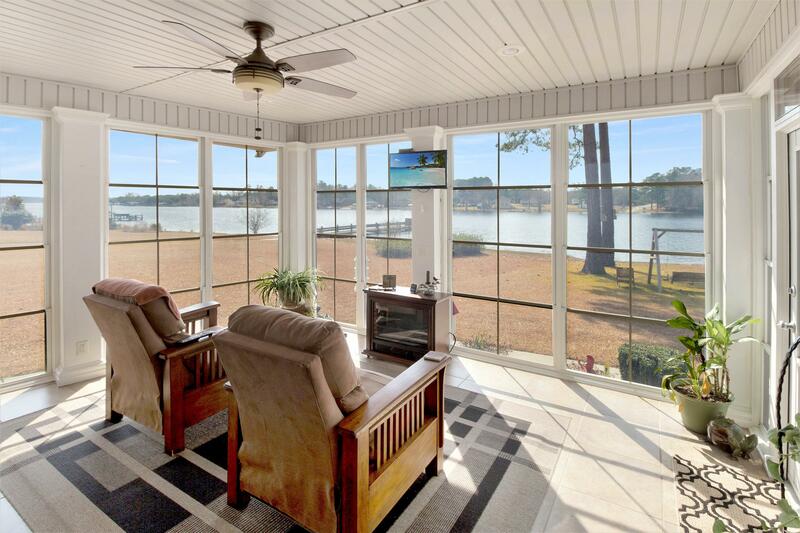 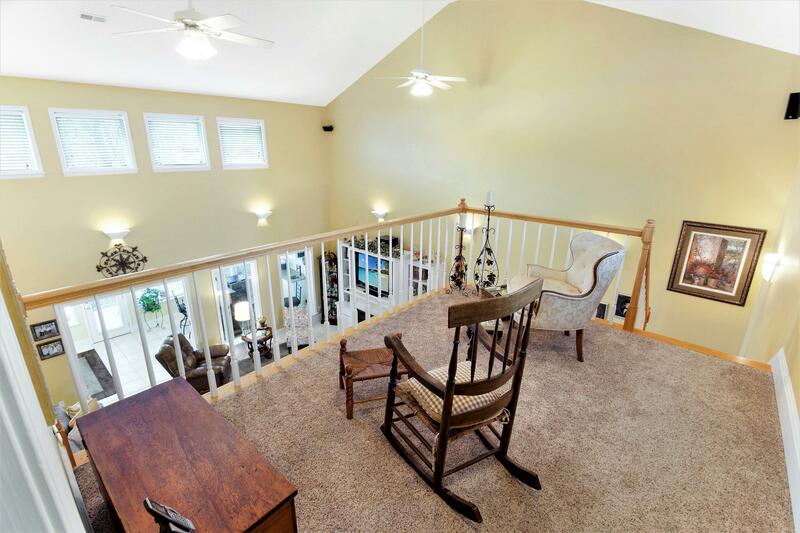 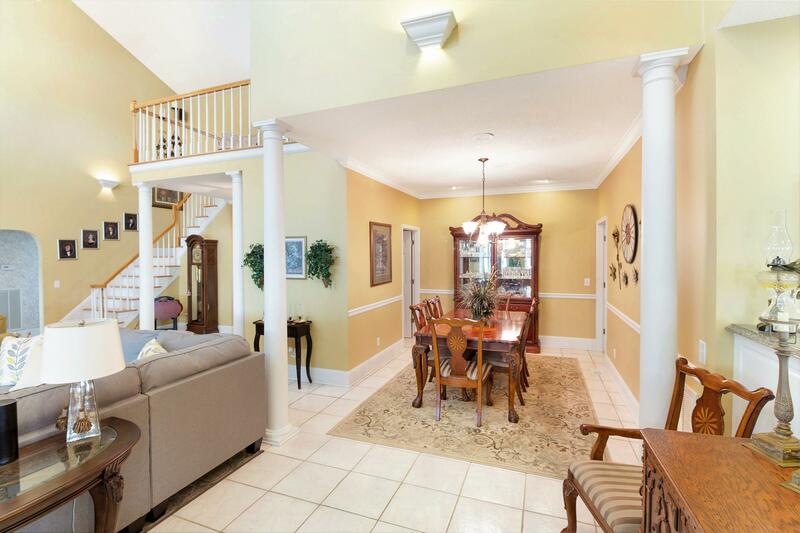 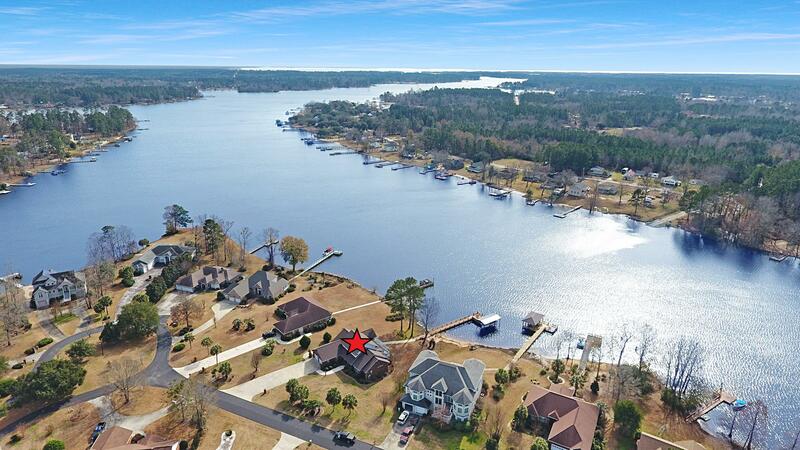 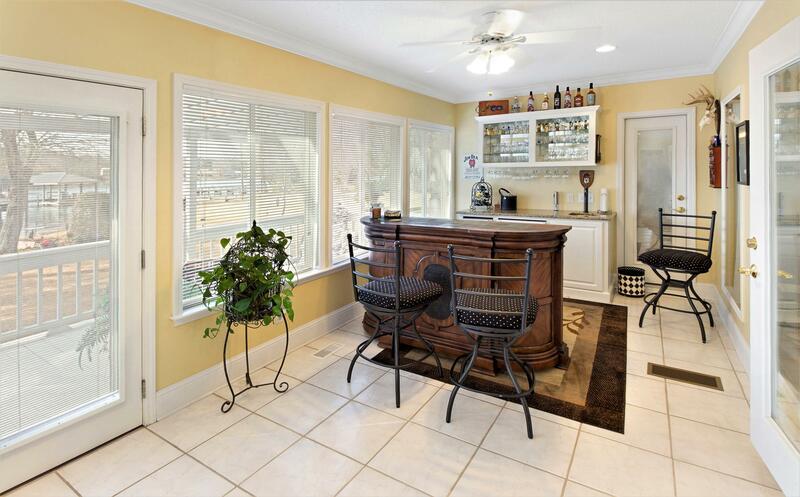 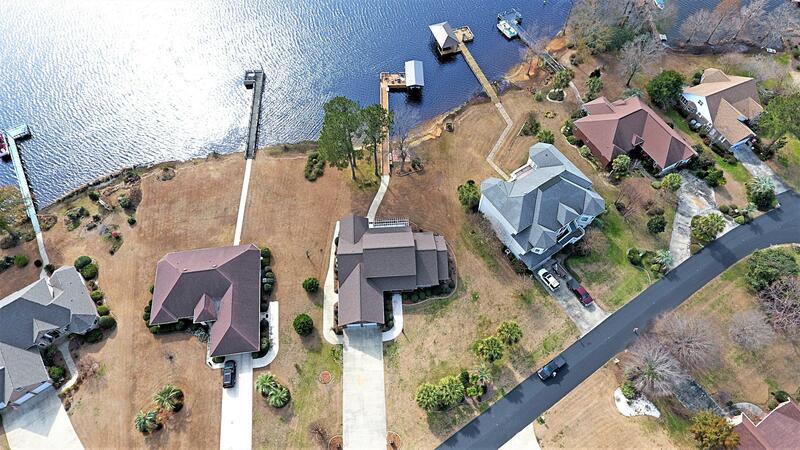 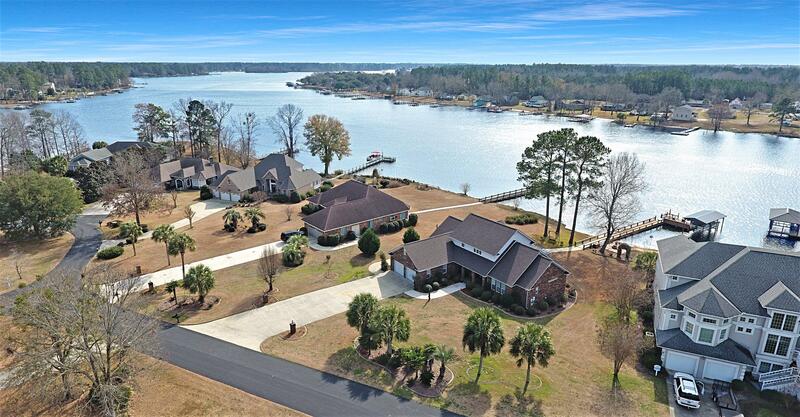 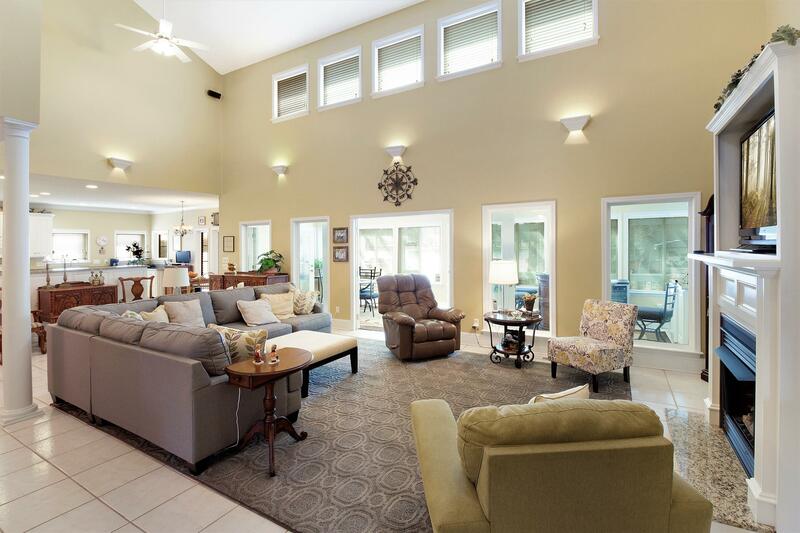 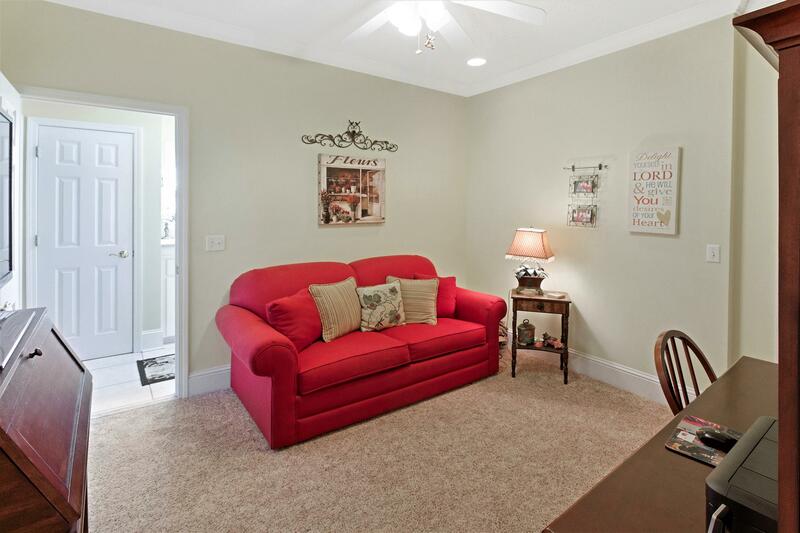 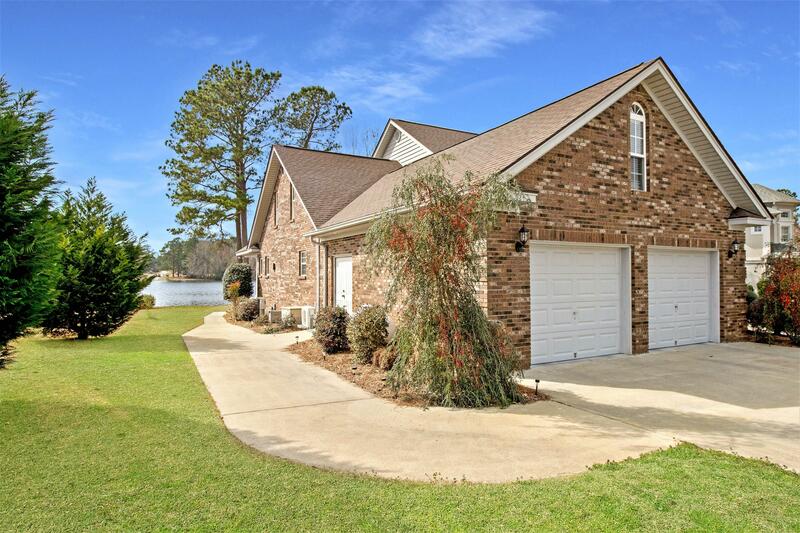 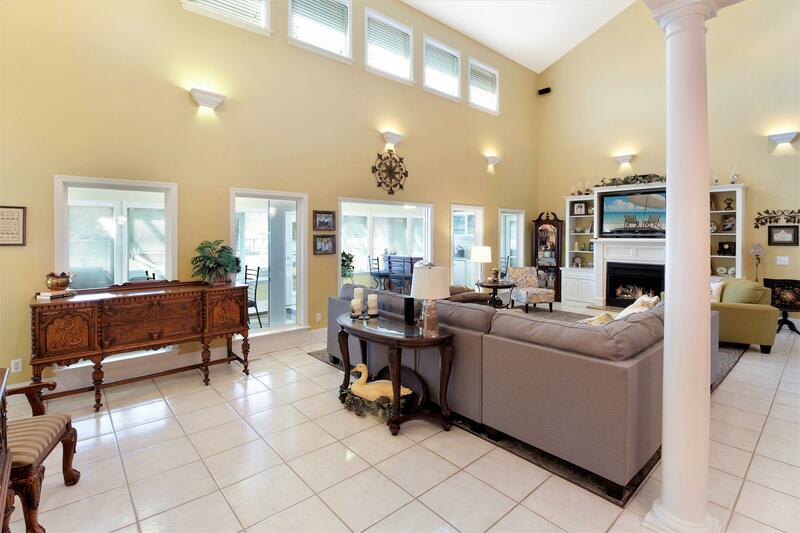 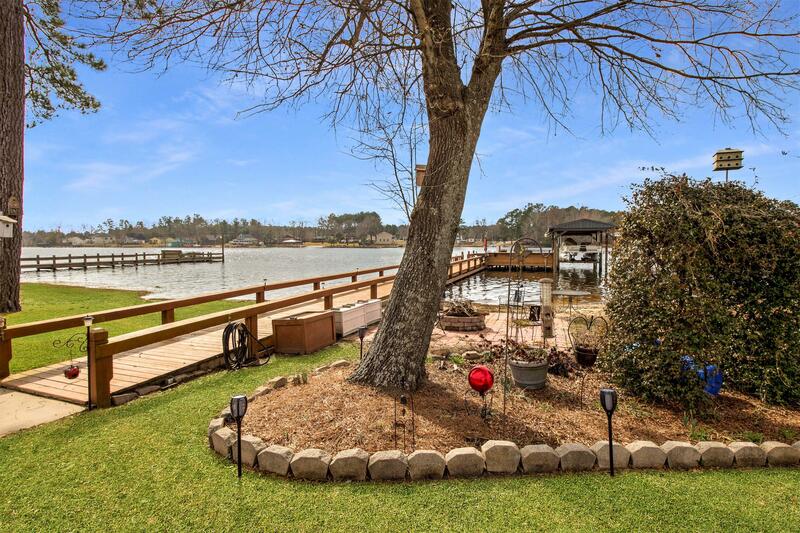 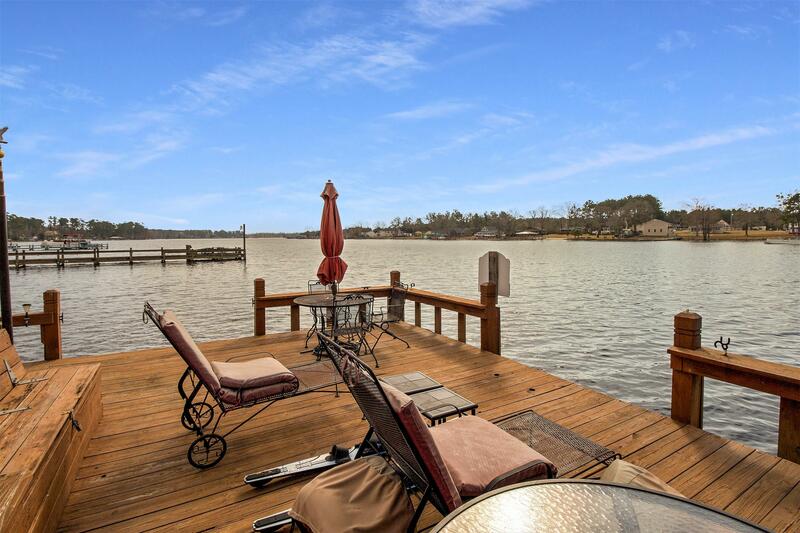 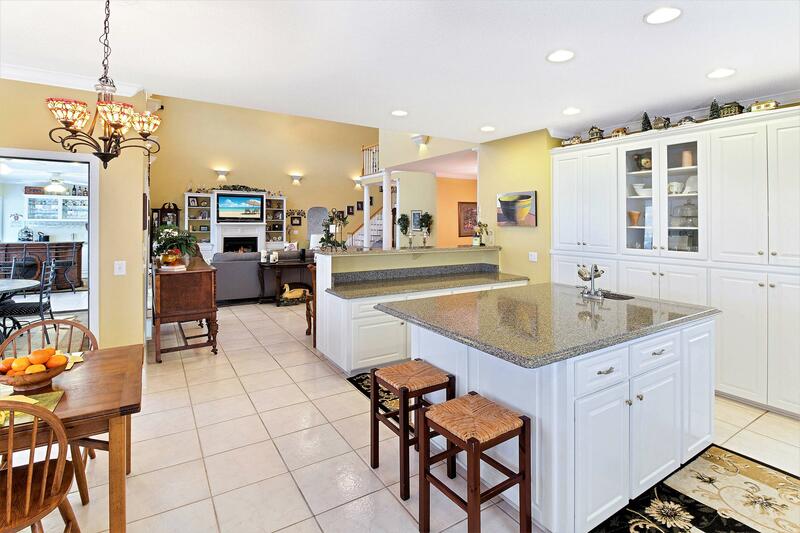 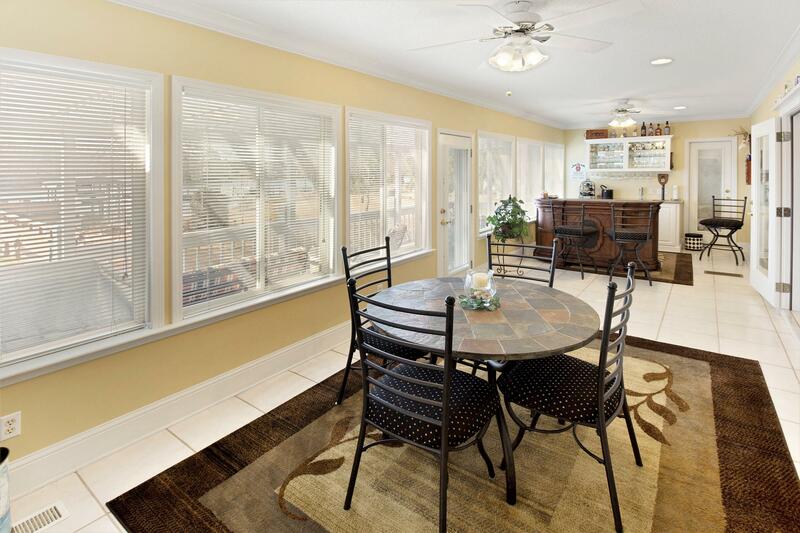 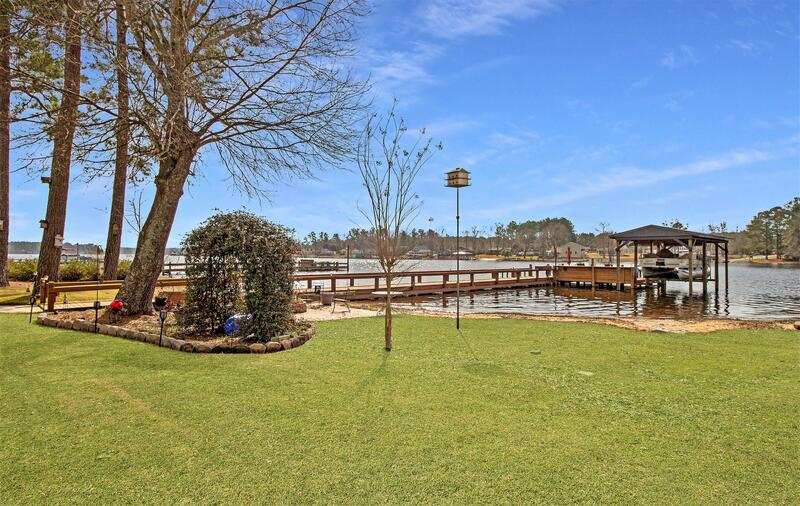 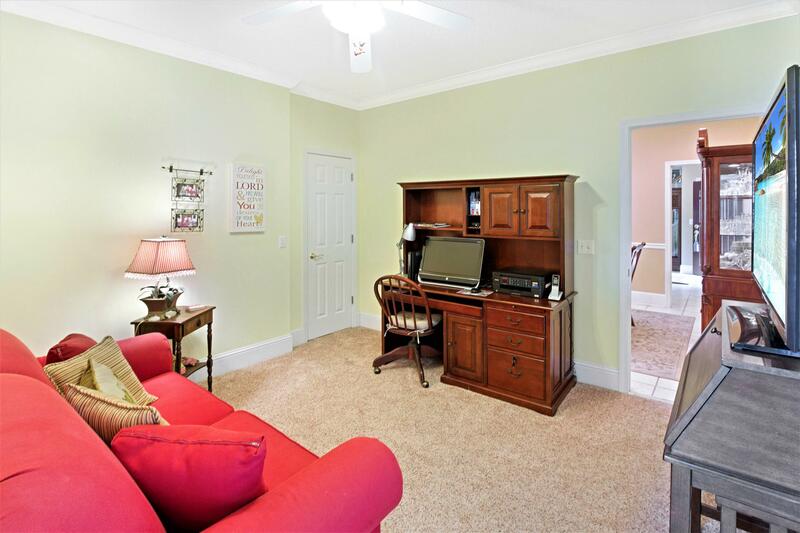 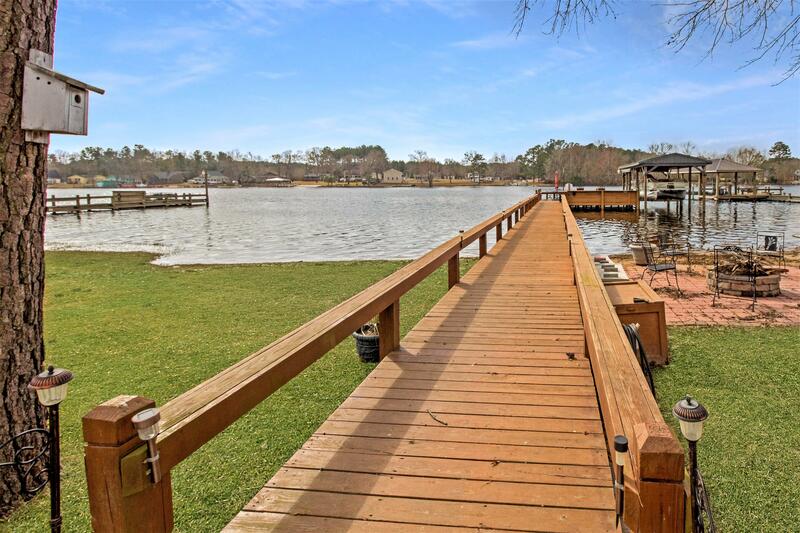 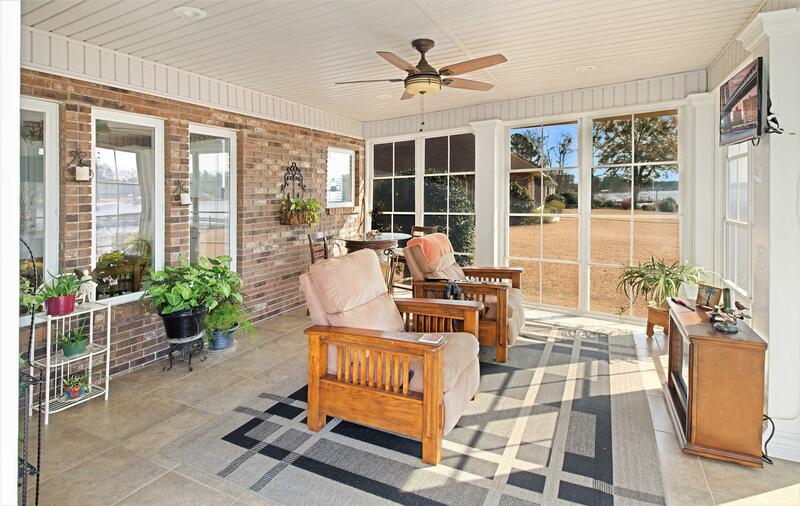 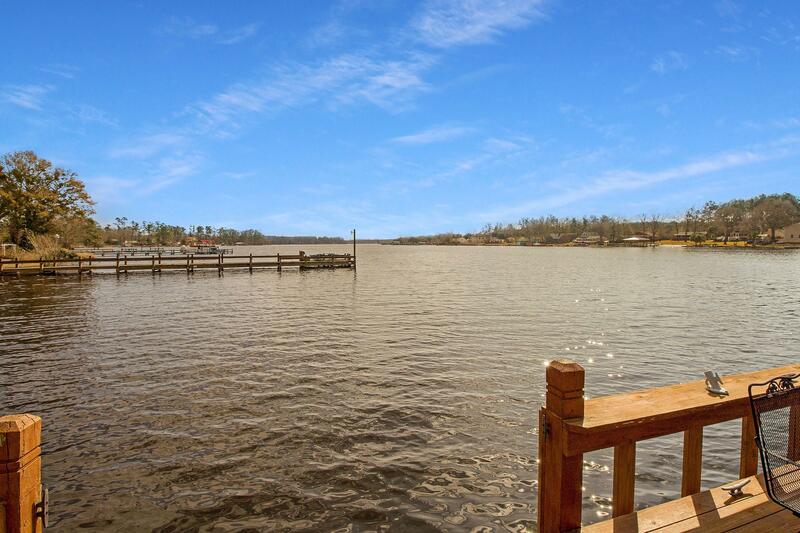 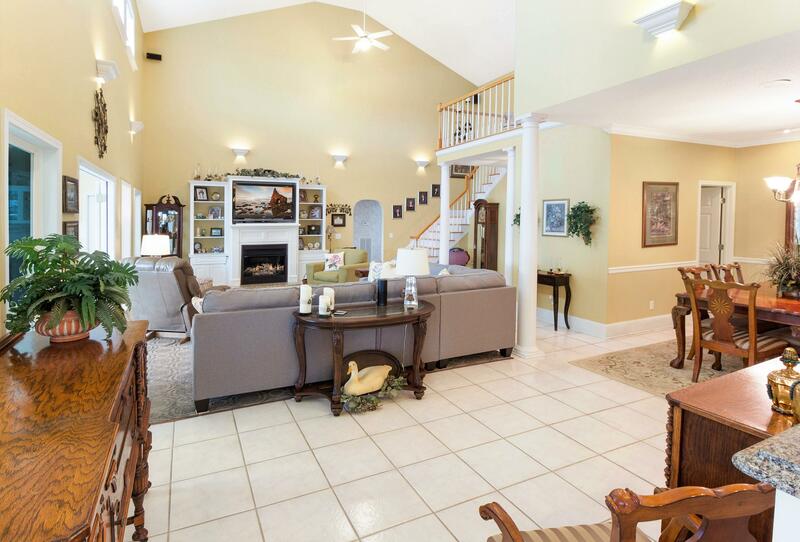 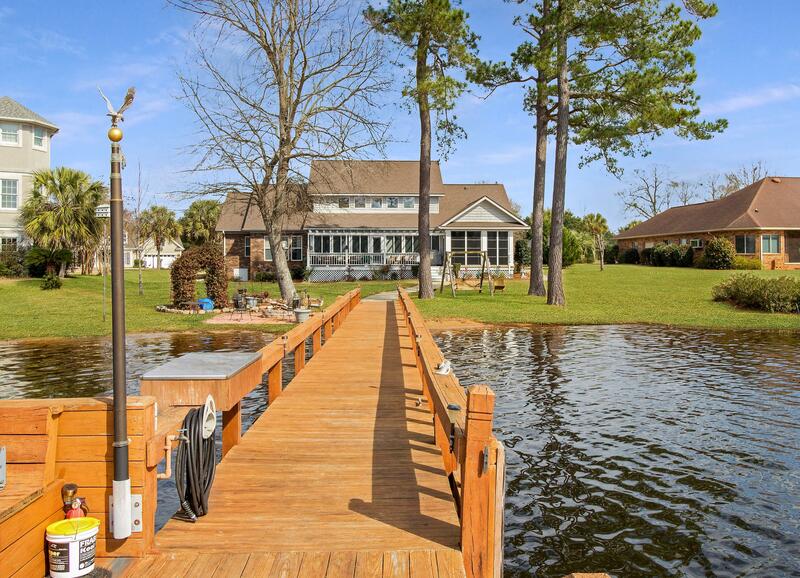 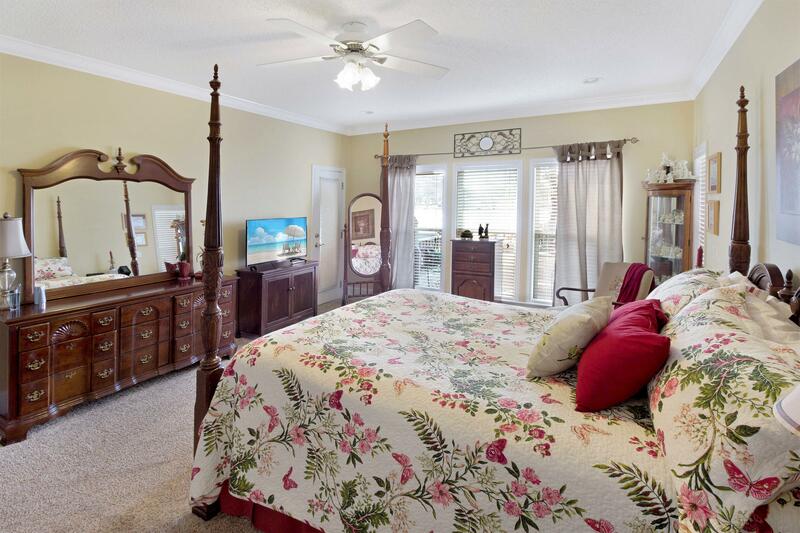 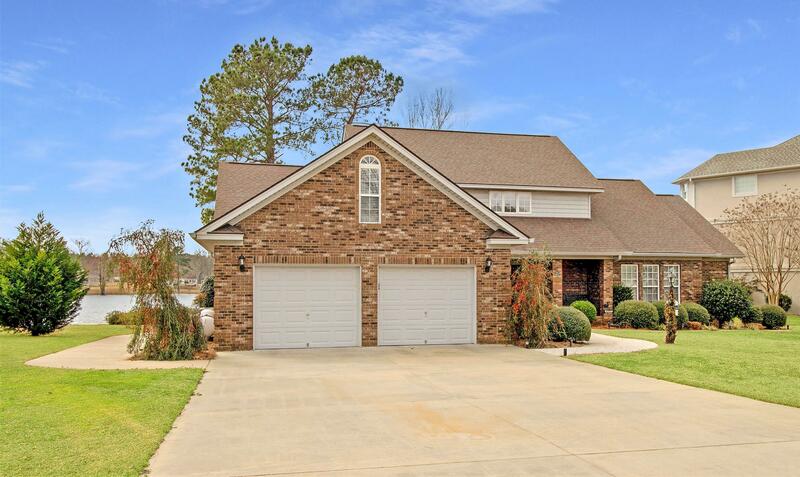 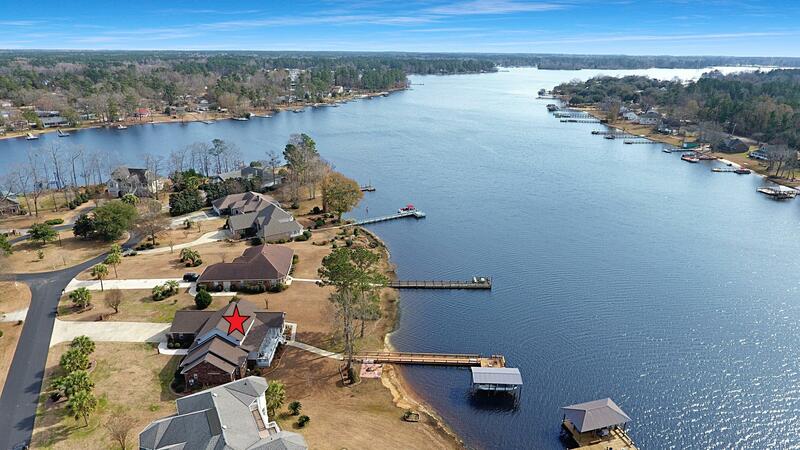 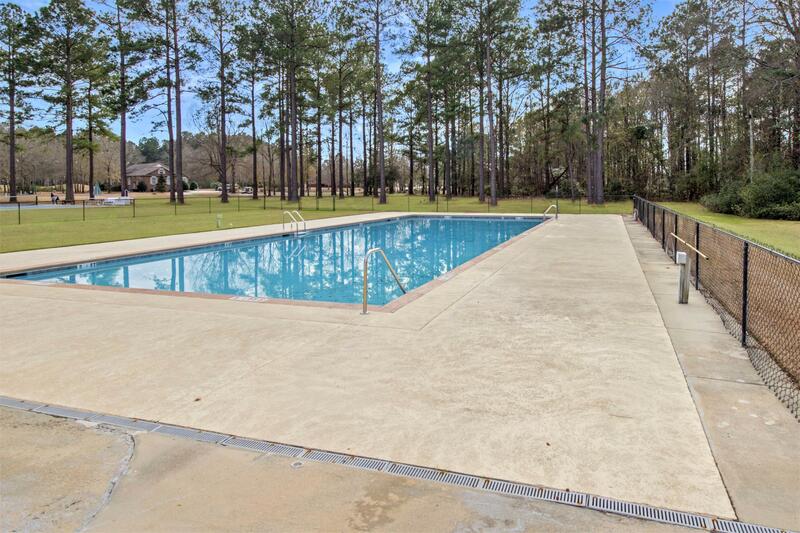 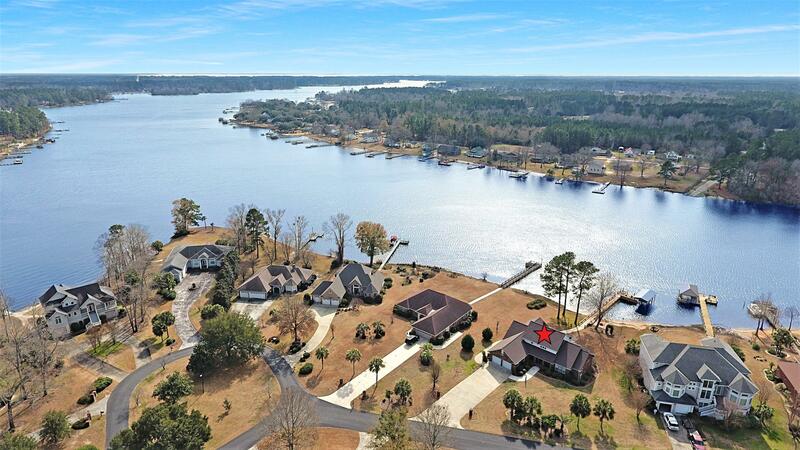 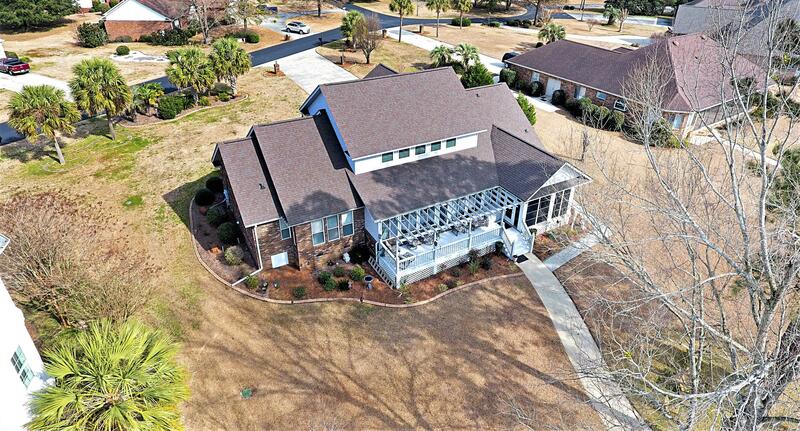 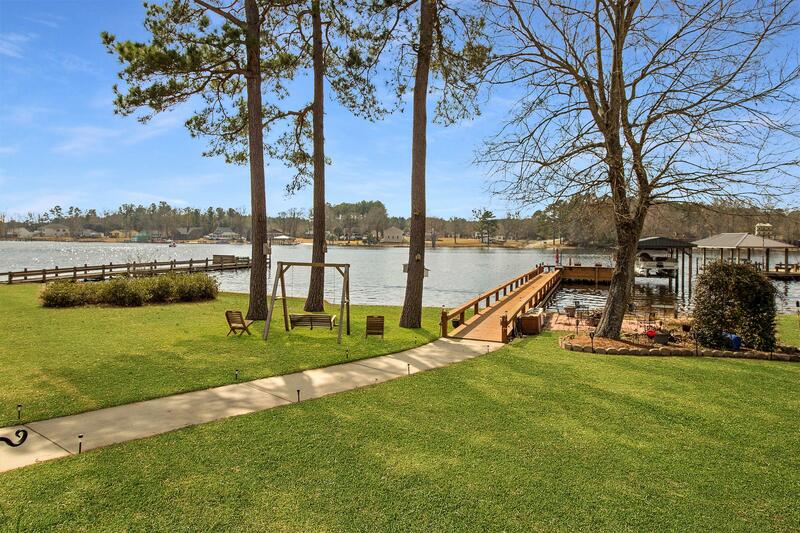 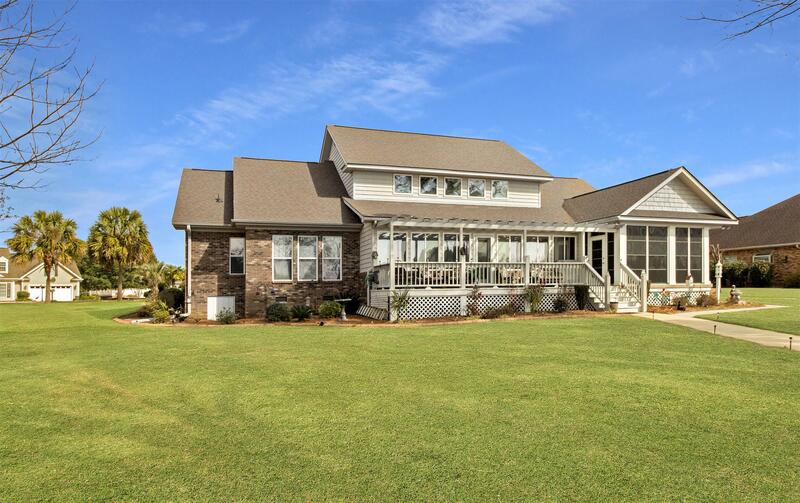 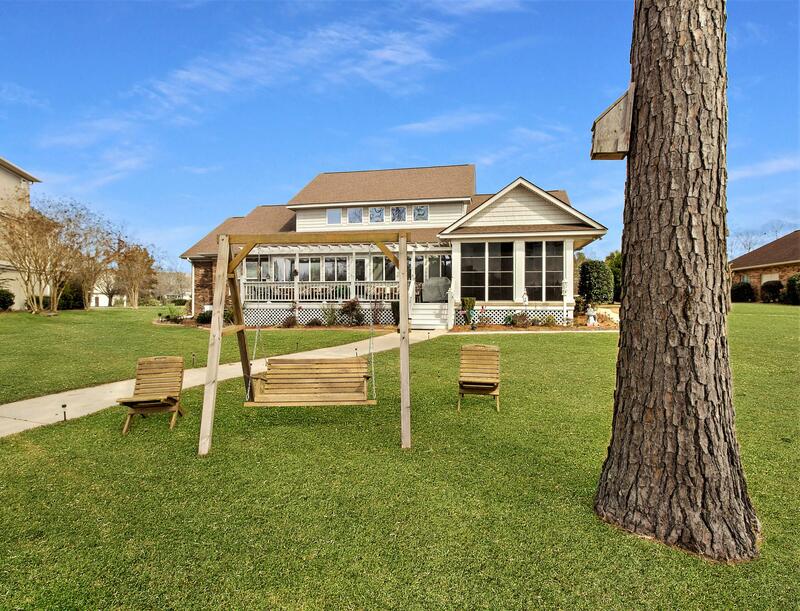 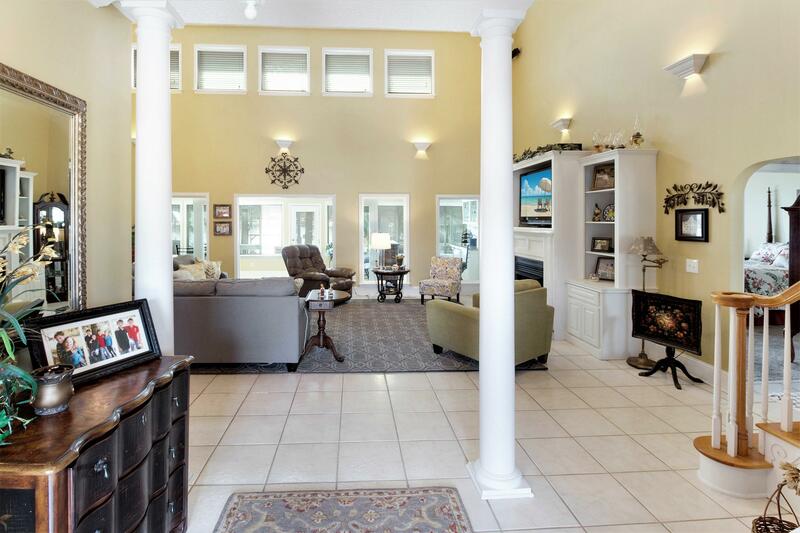 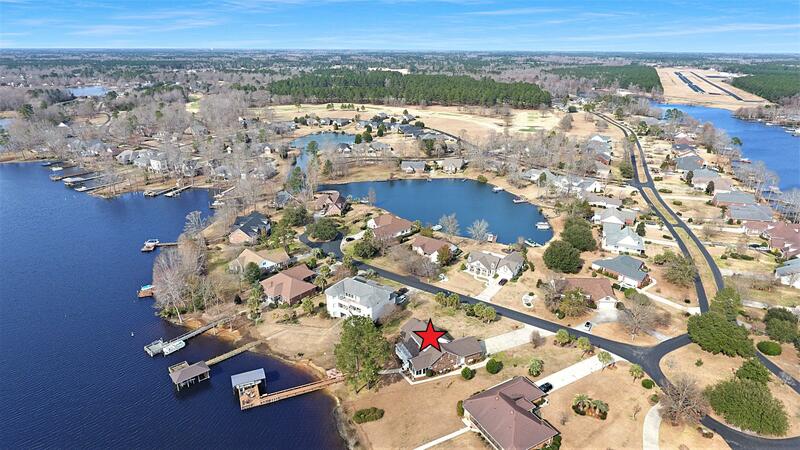 Amazing custom built brick home with dock and boat lift on beautiful Lake Marion. 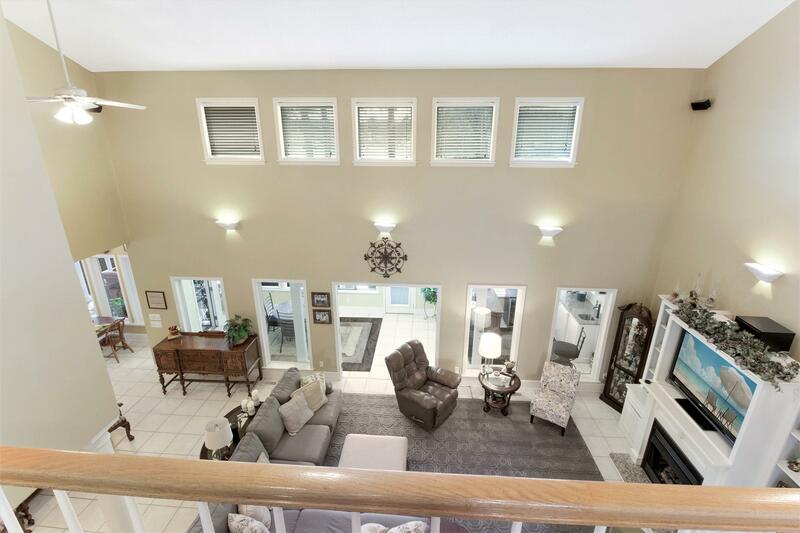 Just a few of the many features of this spectacular home include; 18'' tiled flooring throughout with plush carpet in bedrooms; Massive family room with soaring 2 floor ceiling and gas log fireplace offering dramatic lake views ;Eat-in Kitchen with gorgeous silestone quartz counters including large center island with 2nd sink, recessed lighting and dual ovens; Downstairs master suite boasting incredible lake views with dual extended height vanity and large walk-in closet; 2nd floor mother-in-law suite or 2nd master bedroom; large bonus room over garage is perfect for office, media room or 5th bedroom; Entertain family & friends in the amazing sunroom with wet bar featuring a built in refrigerator & icemaker ; Screened room with Easy Breeze vinyl tinted windows offers more spectacular lake views and entertaining. 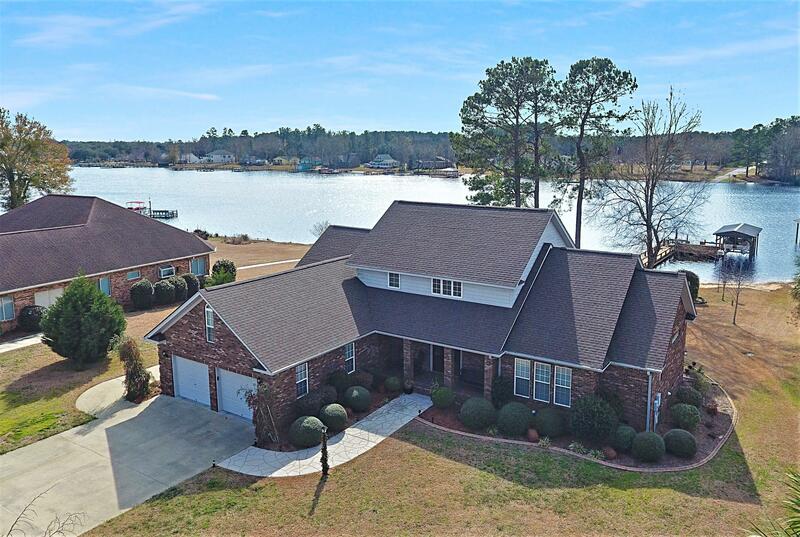 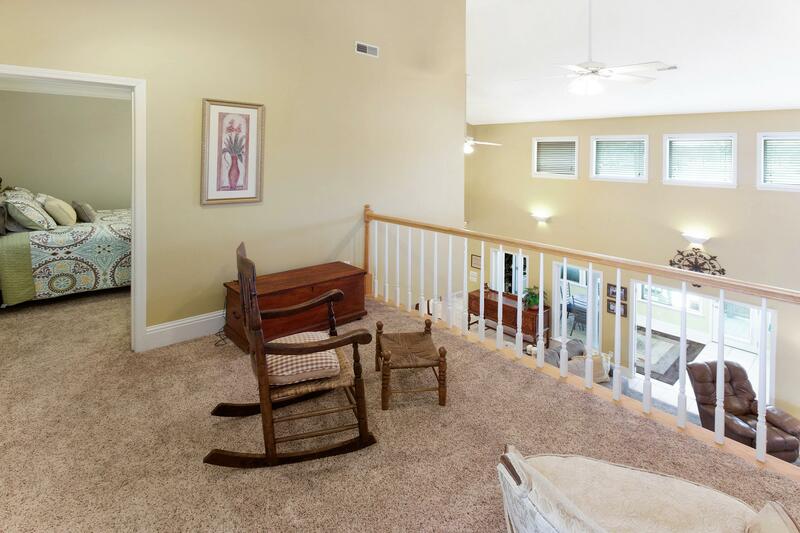 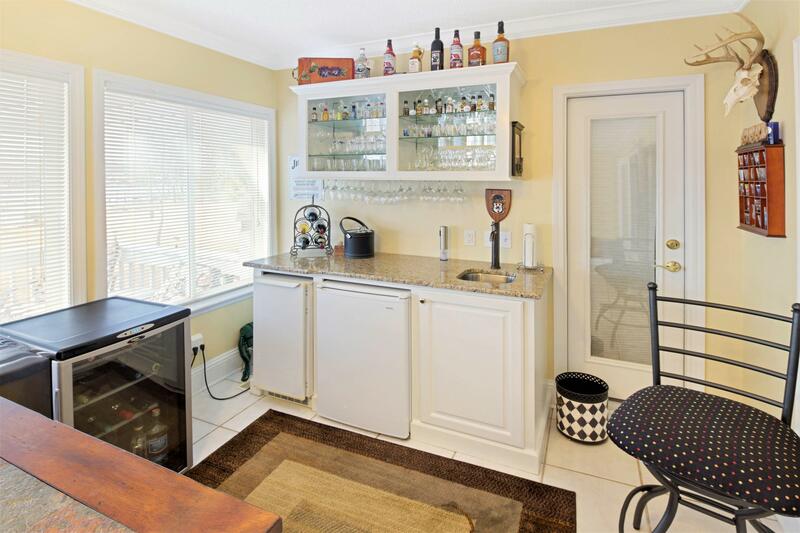 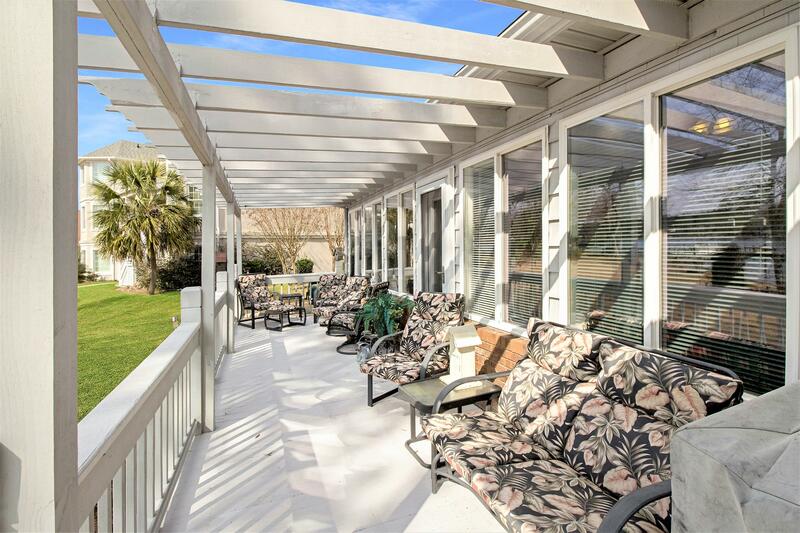 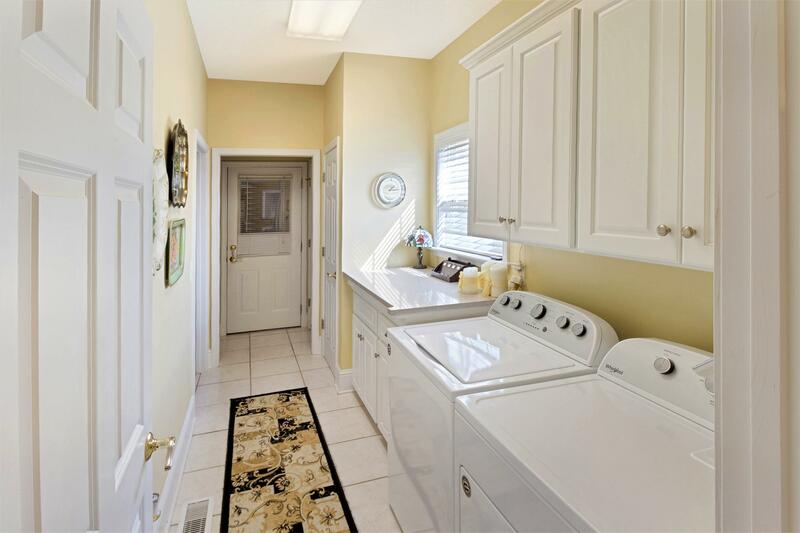 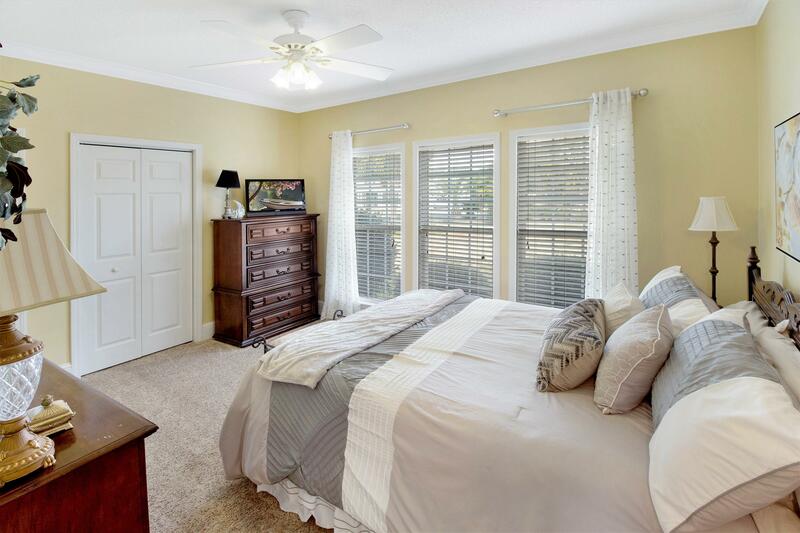 Outdoor features include a large deck with pergola; Patio at edge of lake with fire pit; 5' wide dock is golf cart accessible with 6000 lb covered boat lift, power & water, Sunsetter electric awning covering for shade and a built in stainless steel fish cleaning station; Whole house generator and instant water heaters under master bath sink. 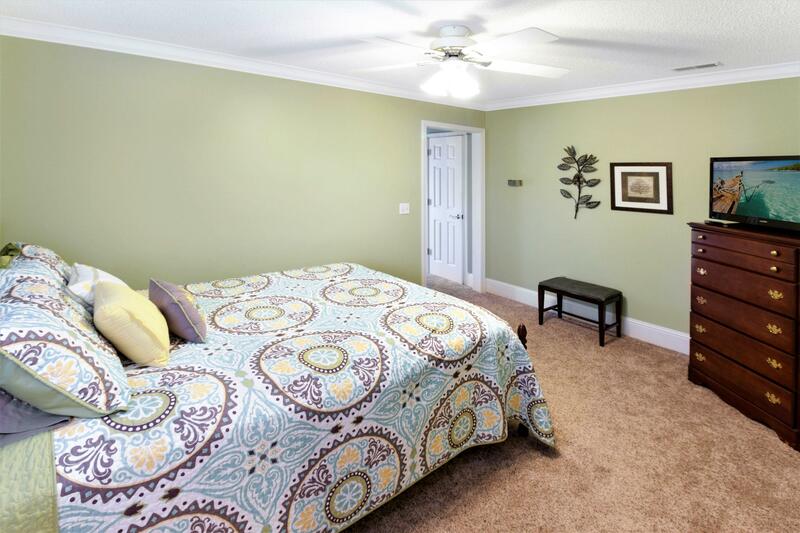 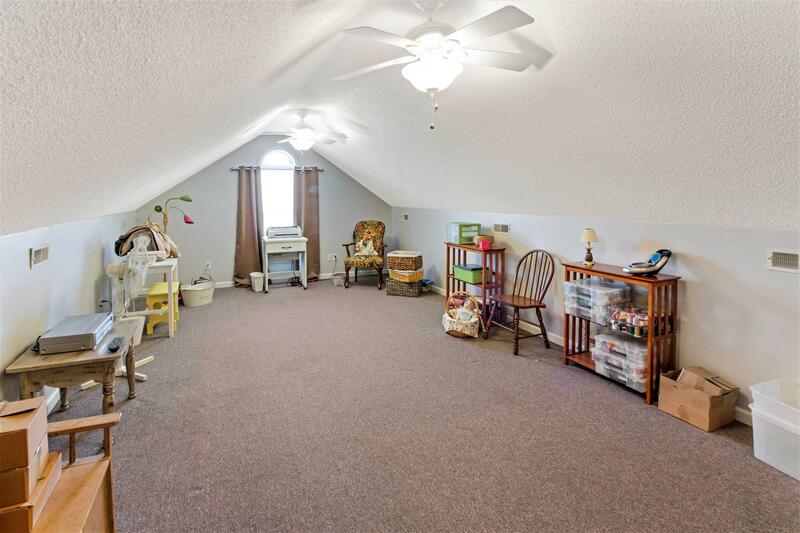 Roof is 2 years old and home is protected by a termite bond and no flood insurance is required!